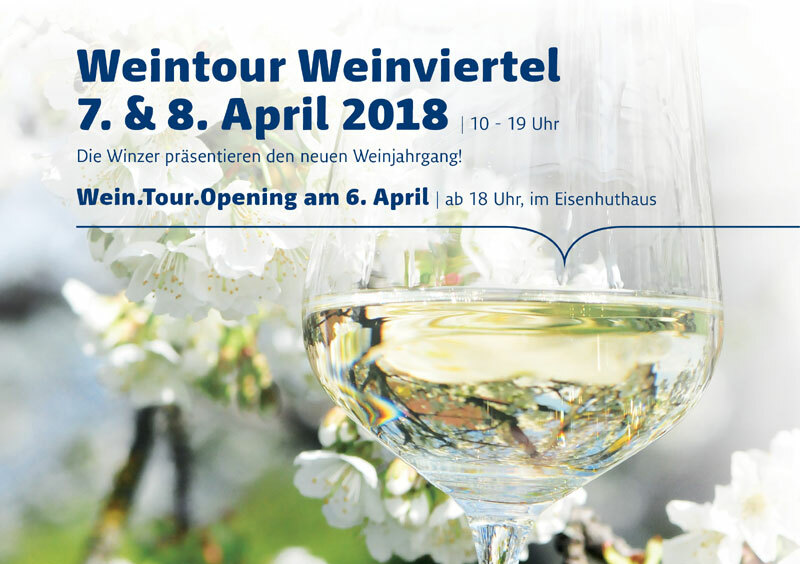 Wir sind dabei … Der Startschuss zur Weintour Weinviertel findet am 6. April im Eisenhuthaus Poysdorf statt. 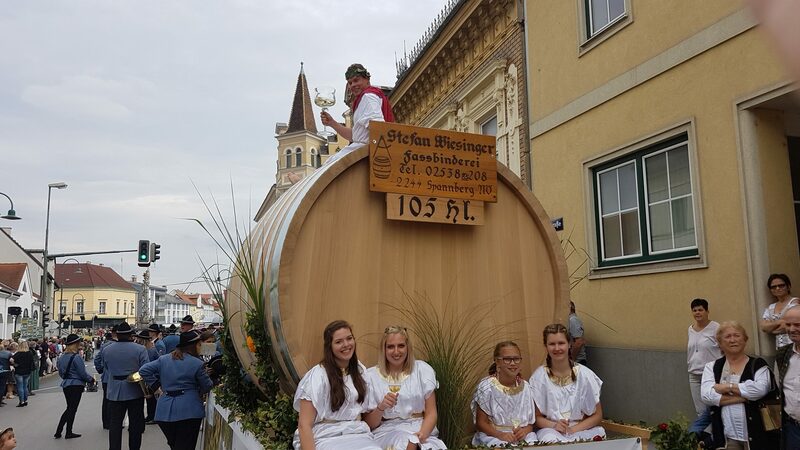 20 Winzer präsentieren an diesem Abend rund 100 Weine. Musikalische Umrahmung durch das Horst-Korschan-Trio, frühlingshafte Snacks aus dem Eisenhuthaus. Preis/Person: 13,00 Euro im Vorverkauf. Nähere Infos unter 02554/88040. Taste the 2017 vintage with us at our estate! 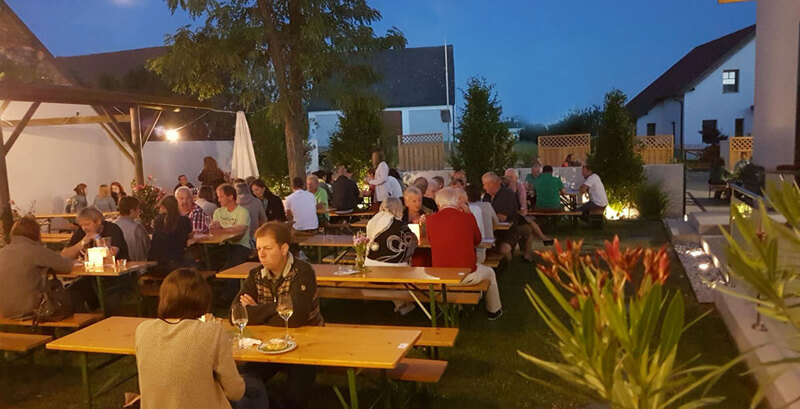 A total of 200 growers in the Weinviertel are open to the public on this weekend and showing their wines for tasting. Taste the current vintage at our estate. Our cellar door is open every day from 4 pm. We can also show you where we make the wine and tell you about our estate. 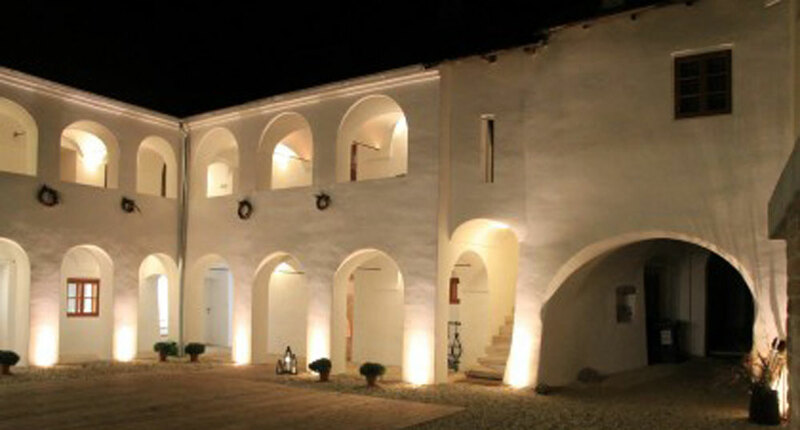 Enjoy a few hours in a relaxed atmosphere with a glass of good wine and regional specialties! The „Alte Geringen“ Kellergasse (cellar lane in English) in Ketzelsdorf is one of the loveliest around Poysdorf. There is nowhere else that has such a stunning panoramic view of the vineyards and the three-country border of Austria, Slovakia and the Czech Republic. This is enough of a reason for us to do something to liven up the Kellergasse. 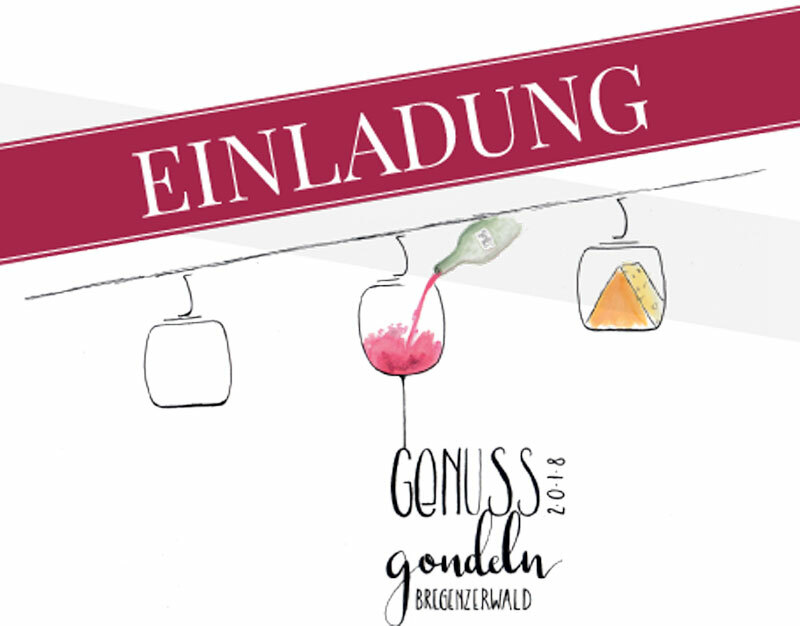 Every day from 4 pm you can enjoy refreshing summer wines, wine cocktails, lively bubbly wines, regional Weinviertel specialties and cool music. To make the event even more relaxing, there are also deckchairs and picnic blankets available. The event will not take place if the weather is bad. 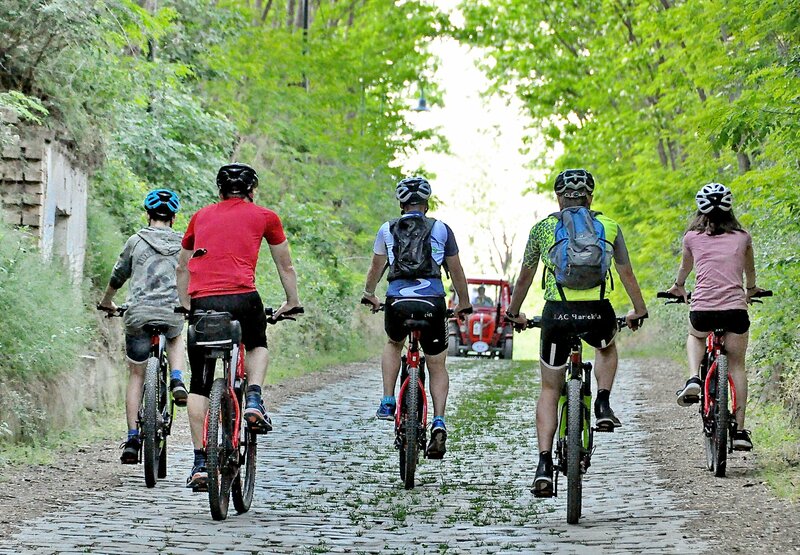 Unter dem Motto „Sportliches Weinerlebnis“ bietet der Radverleih radWERK-W4 gemeinsam mit einigen Poysdorfer Winzern geführte E-Bike Touren inkl. Weinverkostung an. Auch wir haben einen Termin fixiert und laden am 30. Wir bitten aus Platz- und Sicherheitsgründen auf den Gebrauch von Kinderwägen zu verzichten. Ebenfalls sind Hunde bei öffentlichen Veranstaltungen nicht gestattet.